The Supreme Court today said it will hear the law officers of the central government before considering the plea of amicus curiae Gopal Subramanium to expand the ambit of plea to ban ex-Chief Ministers of UP from occupying government bungalows and make it applicable to former Presidents and Prime Ministers too. It is necessary to hear law officers of the central government and of the state governments were such legislation (to circumvent earlier SC ban) has been enacted" a bench headed by Justice Ranjan Gogoi said while hearing a PIL on the issue filed by NGO Lok Prahari. Instead of issuing notice to Centre, the bench asked amicus Subramanium to convey it to the offices of Attorney General and Additional Solicitor Generals. The next date has been fixed as March 13, 2018. On January 4, Subramanium, the amicus curiae in the case wherein Supreme Court is examining validity of a rule amendment as per which Uttar Pradesh government has allotted government bungalows to its former Chief Ministers, has said that “a person after he demits public office is not entitled to occupy any public premises for personal use”. He also strongly recommended that the rule should apply to former Prime Ministers and Presidents. “While the present matter relates to an attempt by the State of Uttar Pradesh to overcome the judgment in Lok Prahari v. State of UP which quashed the allotment of Government bungalows to former Chief Ministers. The matter raises a substantial question of law: Whether the equality clause contained in Article 14 of the Constitution of India enables public houses to be retained by persons even after they demit office?”, Subramanium submitted. He argued that the problem pertained to not just Uttar Pradesh but states like Rajasthan, Uttarakhand, Punjab and Jharkhand also. “People after demitting public office cannot be allowed to hold on to government premises....a man who has demitted office does not require public largesse”, said Subramanium. “Not only this, substantial bungalows in Lucknow will have to be vacated. Many government bungalows are given as trusts properties all are related to parties”, he said. 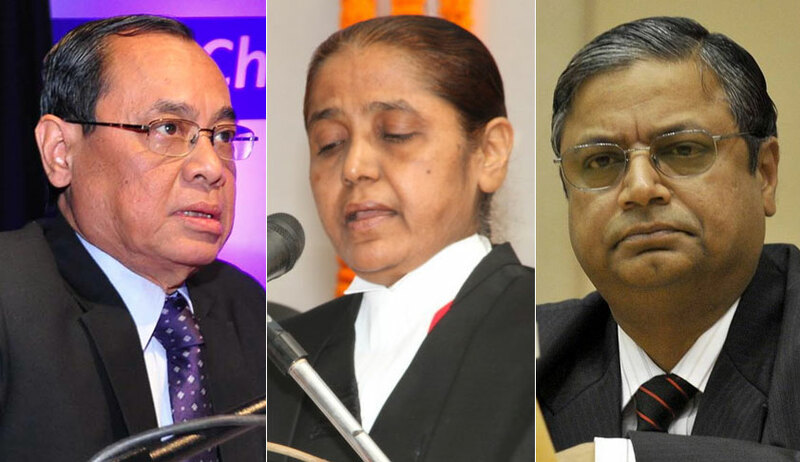 SC had on August 23 appointed Subramanium as amicus to assist the court in a petition that challenged the amendments in the state laws allowing former chief ministers (CM) of Uttar Pradesh to continue occupying government bungalows. The PIL filed by NGO Lok Prahari alleged the amendments were brought to defeat the Supreme Court’s order. The plea was against amendments made by the Akhilesh Yadav government to the UP Ministers (Salaries, Allowances and Miscellaneous Provisions) Act to allow the former CMs to occupy government bungalows. “Further, it is important to emphasise that Constitutional democracy is also premised upon public faith and confidence in the institutions of Government and its functionaries. In P. V. Narasimha Rao v State the entire Court was in agreement with respect to the nature and role of an MP. All the justices in the case emphasised the immense trust and confidence vested in elected officials as well as the position of immense responsibility they occupied”, he said. “It is respectfully submitted that a statute which confers public property on private citizens, who are no longer serving any public function, would undermine trust and confidence in the institutions of Governnment. This is because it would create a public perception that the relevant officials seek and obtain these positions motivated by self interest as opposed to public interest. Such a perception would taint all individuals entitled to this benefit in the eyes of the public. In Vineet Narain v Union of India this Hon’ble Court also emphasised the trust and confidence vested in holders of public office and the ensuing responsibilities that this created in all officials”, he argued.